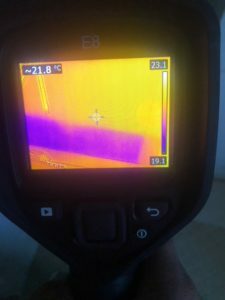 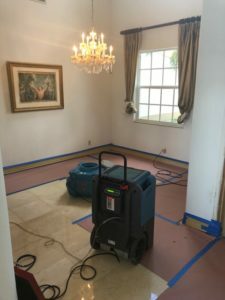 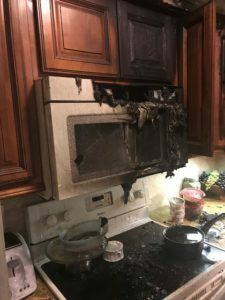 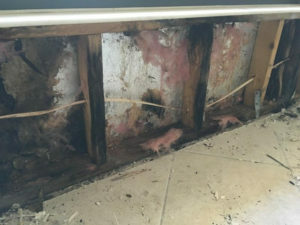 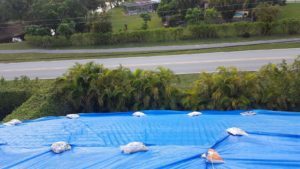 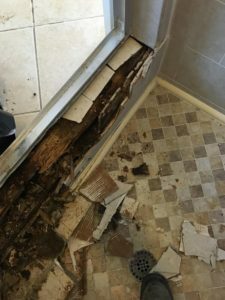 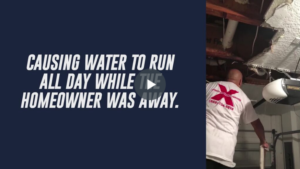 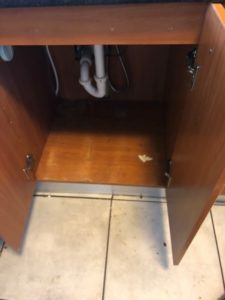 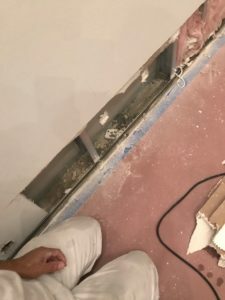 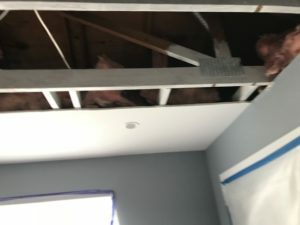 Our Express Emergency technicians have completed the water removal, drying process, and disinfecting after the mold remediation in this Boca Raton property. 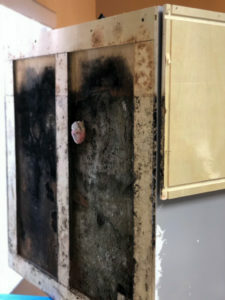 A job well-done in and of itself. 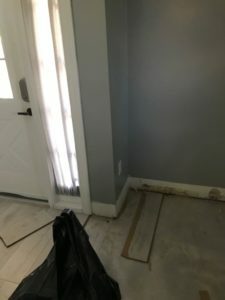 But we go a step further and complete the rebuilding of the previously demolished and removed flooring and baseboards. 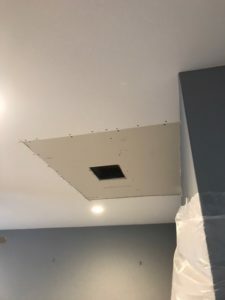 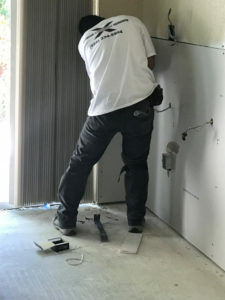 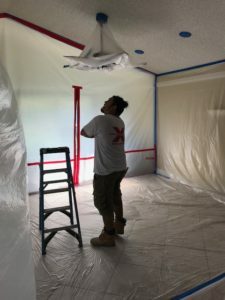 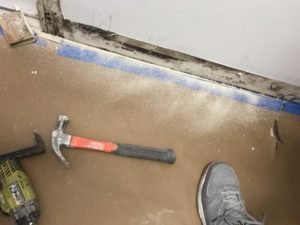 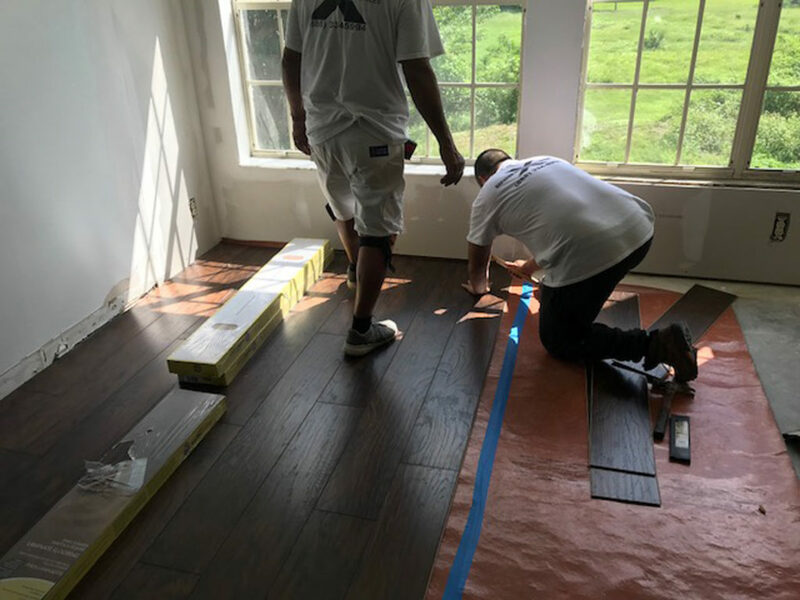 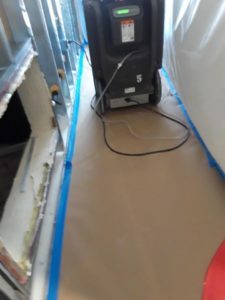 Our crew is hard at work installing a new engineered flooring, complete with vapor barrier, and will then install new baseboards to square the job and meet and beat the expectations of our customers. 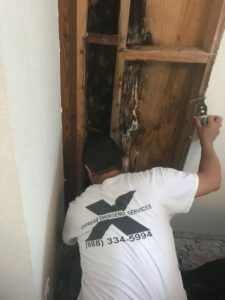 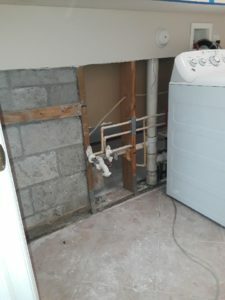 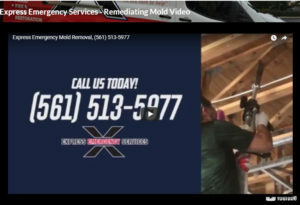 We take pride in offering a one-stop shopping approach to water loss mitigation and mold remediation. 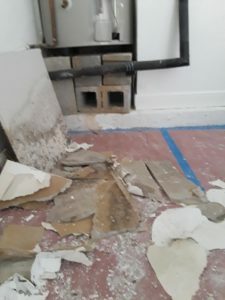 We come in, fix the problems, and then rebuild the affected rooms, to a better than before condition.